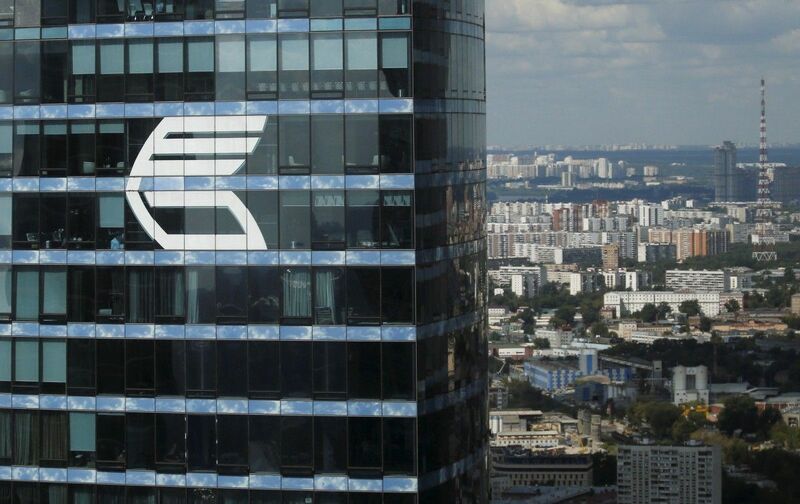 Russian bank VTB said on Monday it had reached an agreement with Alfa Group about a joint investment in Turkey's top mobile operator Turkcell, according to Reuters. The announcement comes ahead of a mid-November deadline for Russian billionaire Mikhail Fridman and Turkcell's founder Mehmet Emin Karamehmet to resolve a dispute over control of the Turkish company, as reported by Reuters. Alfa, part of Fridman's business empire, has been locked in a tussle over Turkcell that stretches back almost a decade with equity partner Cukurova, which is run by Karamehmet. In July, a London tribunal dismissed claims against Fridman and required Cukurova to choose within 60 days either to buy Fridman's shares in Turkcell for $2.7 billion or sell its own stake to Fridman for $2.8 billion. In September, the tribunal pushed backed the deadline to 60 days from Sept. 19. Fridman indirectly holds 13.2% of Turkcell while Karamehmet indirectly holds 13.8%. Swedish phone carrier Telia Company owns 37%. Read alsolife:) changes to lifecell as part of rebrandingVTB said in a statement the agreement reflected the intention of VTB and Alfa to invest in Turkcell "in relation to the possible increase of Alfa Group's stake in the operator". The bank said in its statement such a deal would reflect its desire to diversify its investment and loan portfolios. As UNIAN reported earlier, in July 2015 Turkcell company completed the acquisition of a 44.96% stake owned by Rinat Akhmetov's financial-industrial group SCM in Euroasia Telecommunications Holding BV (Netherlands), which owns one of the largest Ukrainian mobile operators "Astelit" (TM Life).